This lightweight, portable, stainless steel Service Kit simplifies servicing of your spray gun or pour head. When used daily, it can help to significantly prolong the life of your spray gun or pour head. 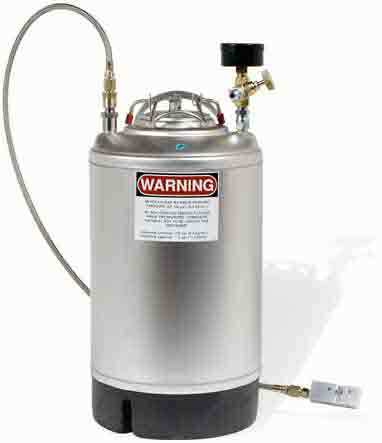 Available with air pressure regulator and quick-connect coupling block adapter, the Service Kit pressure flushes cleaning solvent through the chemical ports of your spray gun or pour head to clean away any remaining material from the device prior to servicing or periods of non-use.